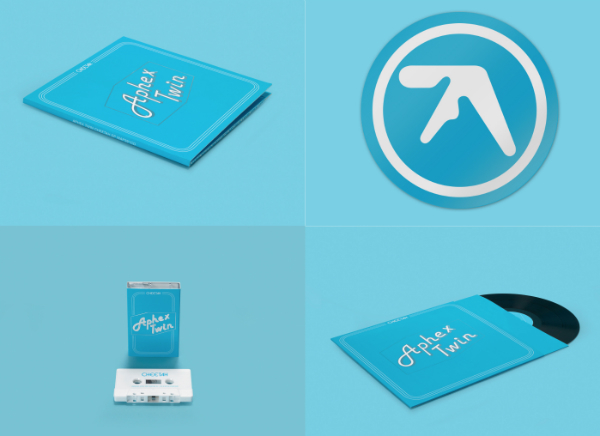 If you’re looking for the nerdiest way possible to market a music album, you’re going to have a tough time one-upping Aphex Twin. The Warp Records artist has used a rare British synth as the cornerstone of the record – one with a reputation for being impossible to use – alongside a speech synth for the ZX Spectrum computer. He and his label have been teasing the resulting EP with marketing that looks like a vintage synth flyer. But that’s not even the biggest measure of how serious he is about this. Aphex Twin went so far as to rent a booth at the summer NAMM musical instrument fair – the last place you’d expect to see a record promoted – to talk about the album. And all that just to show off this weird synth. But that’s just a clever gimmick. The booth is when we reach the next level. 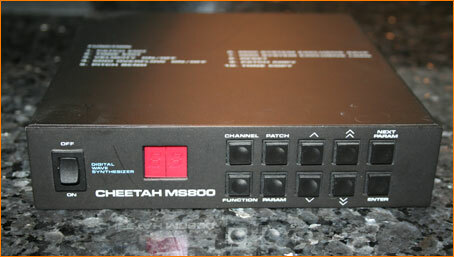 [It was] one of the most unfathomable instruments ever made – it was mind numbingly confusing to program, not just in terms of setting up a sound but even something as simple as changing a MIDI channel on the MS800 could cause an aneurism. “The preproduction unit didn’t have a single factory sound, well, not that I could bloody well find” Chris recalls. Well, for anyone who says music making is too easy, I guess… Aphex Twin is proving it can be really hard? Or Richard is smarter than us? Regardless, I approve of this dorky new direction. 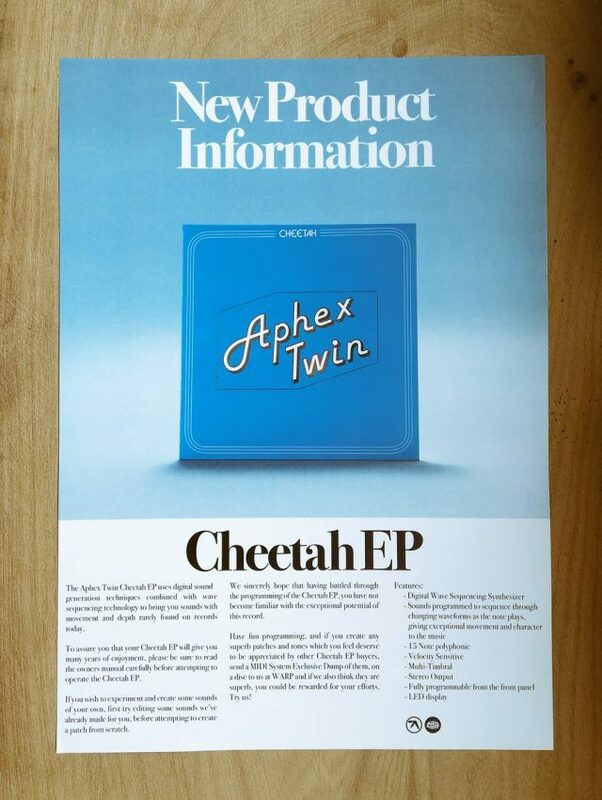 And, hey, new Aphex Twin. I’m in.